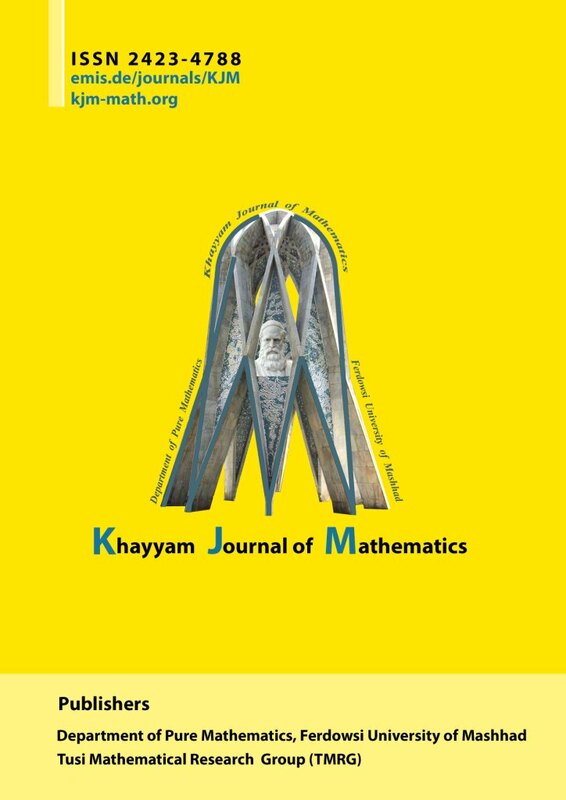 The aim of this paper is that of discussing closed graph theorems for bornological vector spaces in a self-contained way, hoping to make the subject more accessible to non-experts. We will see how to easily adapt classical arguments of functional analysis over $\mathbb R$ and $\mathbb C$ to deduce closed graph theorems for bornological vector spaces over any complete, non-trivially valued field, hence encompassing the non-Archimedean case too. We will end this survey by discussing some applications. In particular, we will prove De Wilde's Theorem for non-Archimedean locally convex spaces and then deduce some results about the automatic boundedness of algebra morphisms for a class of bornological algebras of interest in analytic geometry, both Archimedean (complex analytic geometry) and non-Archimedean.